With warm, welcoming staff and a mission of serving as ambassadors to end cannabis prohibition, Swell Farmacy encourages all patients to get involved and be a force within the cannabis movement. 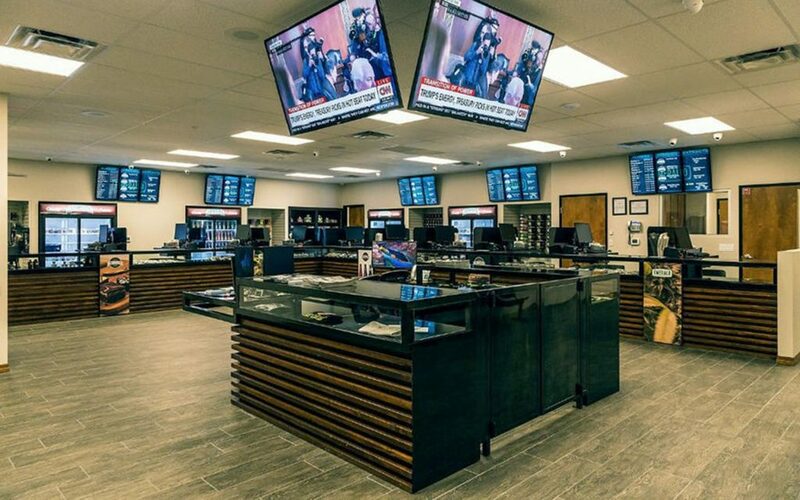 Patients come from near and far to visit Ponderosa Releaf, which is heralded for its large selection of fine cannabis products and reasonable prices. Their express pickup window is perfect for patients who know just what they want, and a team of friendly staff is there to assist those who need some help making the right selection. 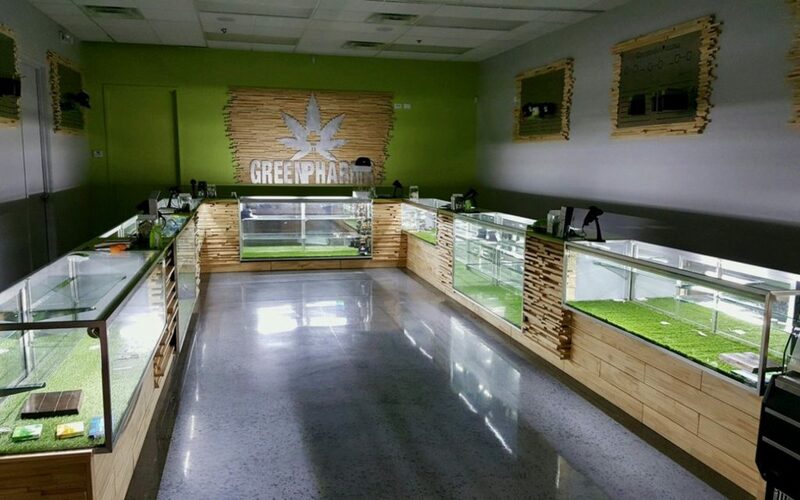 Green Pharms’s Mesa location has fast become a crowd favorite. 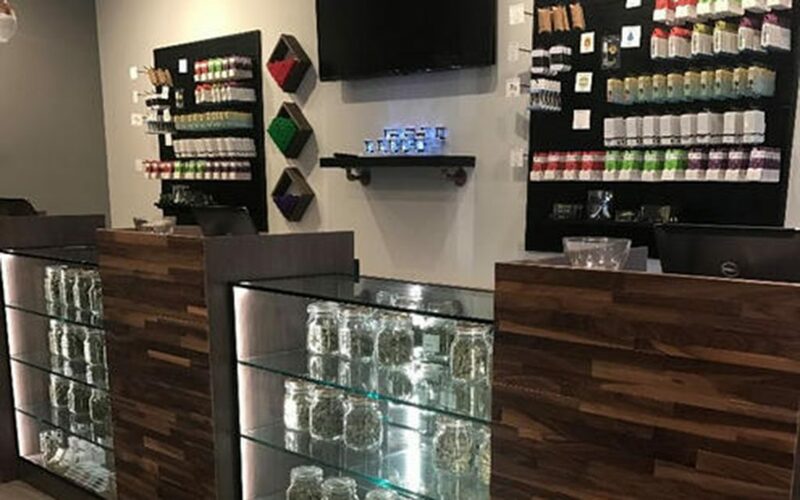 Patients love that the friendly, expert budtenders at this family-owned and -operated dispensary weigh out and package each order on demand, resulting in a truly “farm-to-pharma” experience. 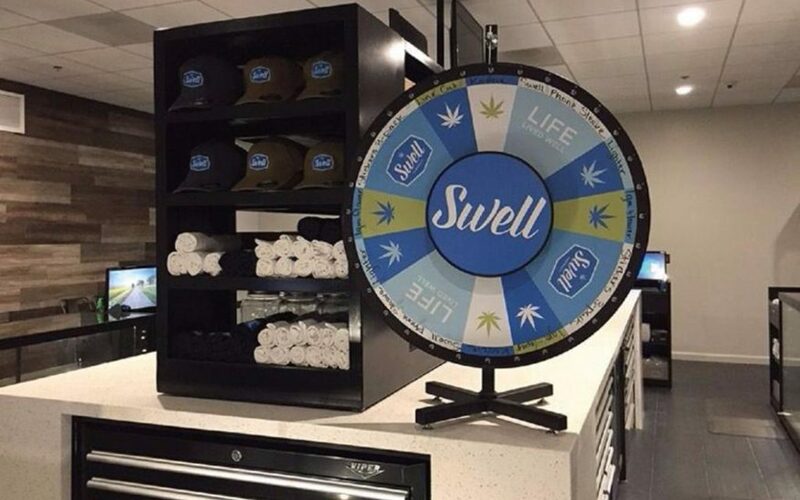 Friendly budtenders can mean the difference between a decent dispensary experience and a great one, and Swell has an abundance of genuinely warm and helpful people behind the counter. 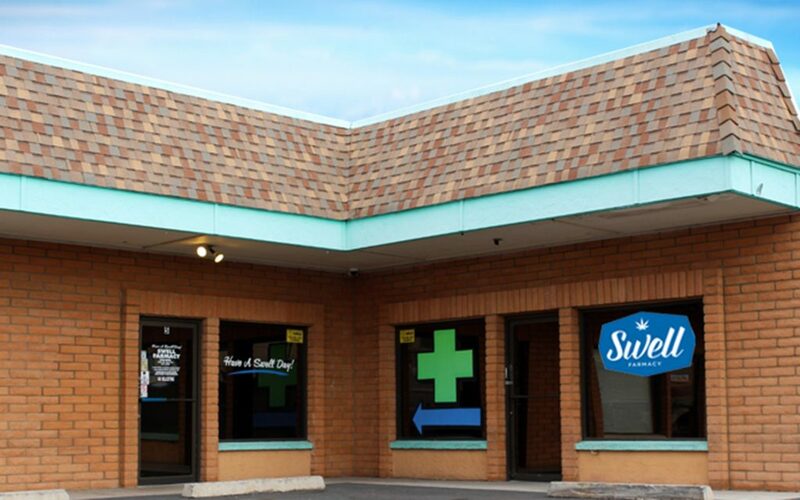 Swells’ Central Avenue location boasts great deals as well as patient, knowledgeable staff who take the time to get to know the needs of their patients so that they can make tailored product recommendations. 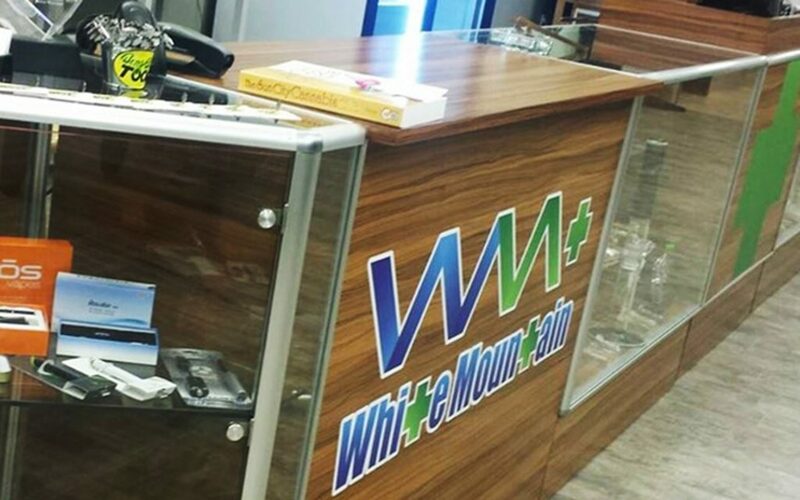 An array of daily specials and discounts makes White Mountain Health Center a top location in the Sun City area. 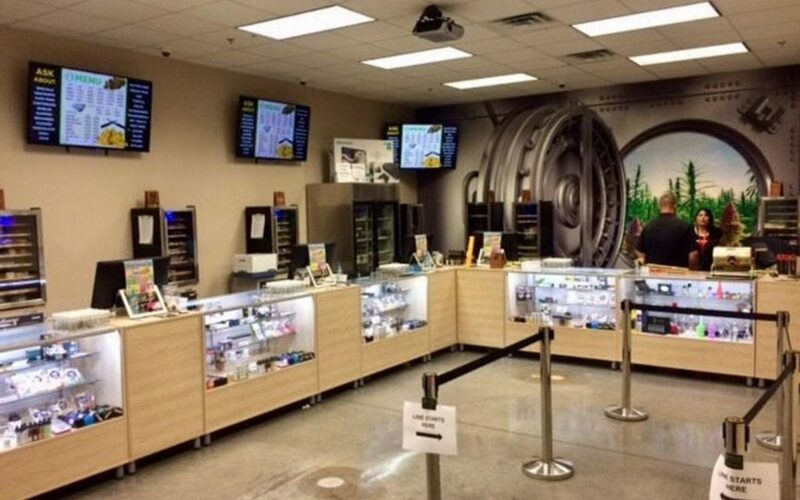 Its friendly staff and quality cannabis continue to attract numerous visitors to its location. This Apache Junction dispensary gets a lot of love on Leafly for having a wide selection of quality cannabis products, a welcoming staff, and short wait times—even during the busiest times of day. Careful, though: its bright and airy interior might make you want to stick around to soak up the good vibes. Emerald Phoenix’s impressive rotating daily deals ensure that a wide variety of products and strains get marked down, and their loyalty program rewards regular purchases even more. 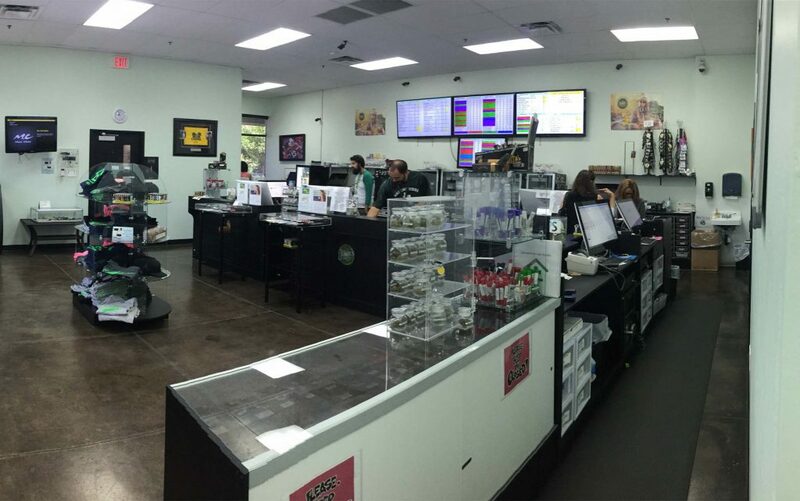 With so many deals, it’s no wonder this Phoenix dispensary is popular. Plus, Leafly reviewers are impressed with the short wait times and convenient, intuitive layout. Yes, The Mint’s top-shelf flower is top notch, but those looking for a bargain are sure to leave happy, too. 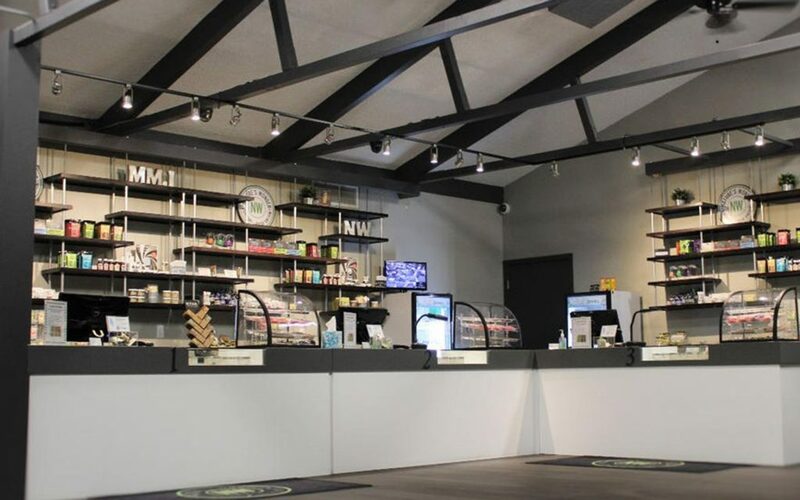 Patients love this Guadalupe dispensary’s selection of high-quality cannabis products suited for every price point, as well as the staff, who are committed to educating every patient that walks in. ** Swell Farmacy – Camelback Rd. (84.48) withheld due to franchise limitations. Sry but this list thing is stupid. There is more of this state than the valley that Phoenix resides.